Today is a moment in time, you can seize the opportunity and fulfill your dreams, or let the day pass you by. You can own and invest in one of the country’s best motorcoach resorts, where luxurious RV living is being defined in an unrivaled natural setting. 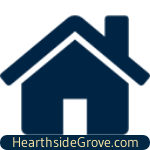 Hearthside Grove is what you have been waiting for and has been crafted with the care and attention to detail you deserve. The time is now to live your dream. Experience unparalleled luxury and the natural beauty in Petoskey. 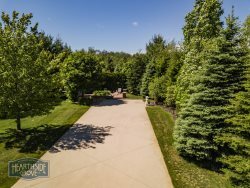 Inquire about ownership opportunities including landscaped lots with bungalows, water views, fire pits, and all the conveniences that come with owning. Find your way home and own a piece of the North. Select the type of property that piques your interest! 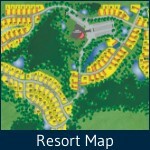 Lots in our newest phases with large bungalows ranging from 800 to 1100 sq. 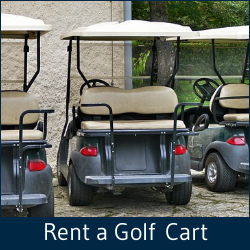 ft.
Lots without bungalows include new developer lots and pre-owned lots often with some additional amenities.